We remember it very clearly: Twice as tall as a regular jewel case, three times as thick, and full of Pearl Jam tracks which until that point of which we were absolutely unaware. Thus was our first encounter with a so-called box set. We found it stashed in a rack labeled “imports” – back when CDs filled the main floor at Rockin’ Rudy’s and cassette tapes still lined the walls. It was expensive, but oh so worth it – outtakes, demos, live performances, singles … This was before YouTube, Napster – actually, before a publicly accessible Internet altogether. A time when it may take months – years, even – to hear a track that read about in your favorite music magazine. But here they all were, compiled in one neat package for $49.99. 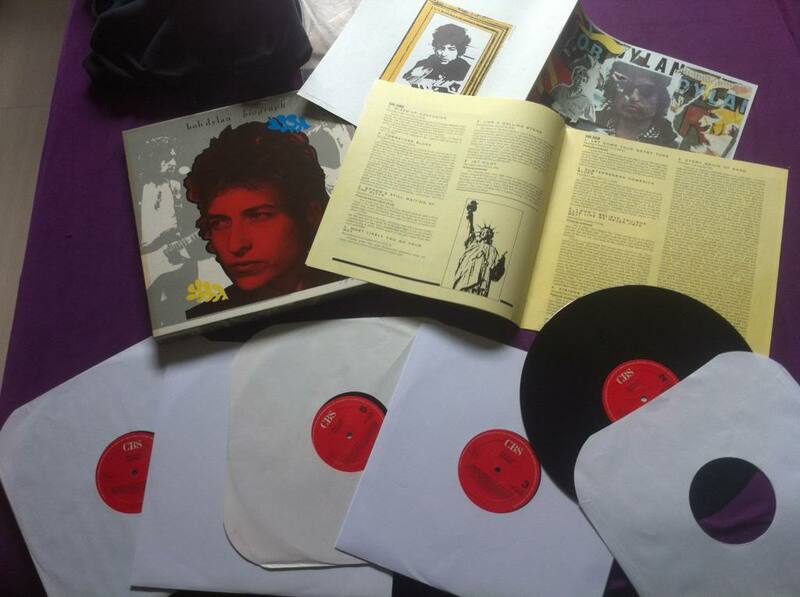 We had always been music collectors, but this was the beginning of a new phase in our obsession. Yes, there were those “regular” studio albums from the bands we loved. And sure, we bought ’em all – slipped the paper cover and disc into one of those plastic carrying cases and lugged it around for years, to friends’ houses, to college and back, from rental to rental. But the box sets – those stayed in their cases and were displayed with grandiosity on the bookshelf. There was the seven-disc Wynton Marsalis Septet, Live at the Village Vanguard. The eight-disc Pink Floyd anthology, Shine On. Nirvana’s post-Kurt With the Lights Out. How on earth did the concept of a box set ever emerge? Well, we can’t quite say WHY he decidered a massive anthology was more appropriate than your traditional greatest hits album, but Bob Dylan is, in fact, credited with the first official box set. Released in 1985, Biograph was five LPs comprised of 53 tracks spanning more than two decades of Dylan’s work thus far. Most notably, the set included nine officially unreleased songs, three unreleased studio versions, six unreleased live tracks and four hard-to-find singles. It’s these tracks – the ones not available on his studio albums and impossible to find in the pre-Internet days – that made it a must-have for Dylan fans. And consequently, its commercial success (certified platinum by the RIAA in 1992) set a precedent for decades to come. For more on Biograph, check out the original Rolling Stone review HERE. Or just tune in to the Trail 103.3 Friday morning – Craig’s going to scratch the surface with his selection for this week’s Vinally Friday. -Mike will mine the early career of Ziggy Marley with the fourth album from the reggae star and his original backing band, the Melody Makers. 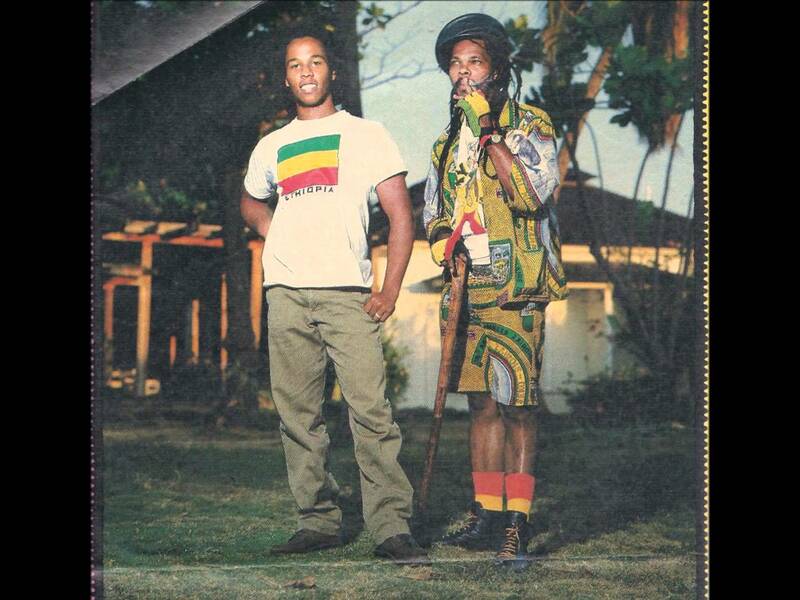 He and several of his siblings – four Marleys in total – had been working together nearly a decade before signing with Virgin Records and releasing Conscious Party. It was produced with the help of Tina Weymouth and Chris Franz of Talking Heads, and won the group its first Grammy for Best Reggae Album in 1989. -Robert will feature the best known album from British rock group XTC. 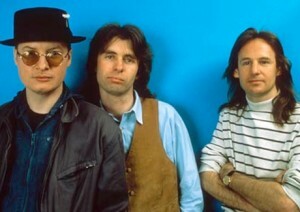 The band’s ninth studio album, 1986’s Skylarking was produced by American musician Todd Rundgren and marked a step back from the band’s signature New Wave/post-punk sound to a more psychedelic rock groove. -Finally, Tommy will expand our base knowledge of Nashville indie rocker Tristen with a few spins of her third studio album, Sneaker Waves. We got a taste of Tristen’s work on Tuesday with the introduction of “Partyin’ is Such Sweet Sorrow” to our New Tracks on the Trail lineup. Now we’ll have a chance to hear more of what she’s been doing. Finally, it’s Friday – it’s Vinally Friday, all day on the Trail 103.3!